For this week’s storytime, we got angry, grumpy and very crabby. 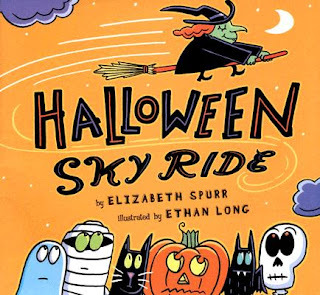 I think that some of the best picture books focus on this theme so it seemed fitting to bring them together for a very moody storytime. The first book we read was Grumpy Bird by Jeremy Tankard. 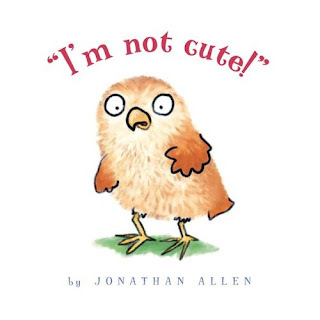 This hilarious book is about a bird who wakes up on the wrong side of the bed and is very grumpy. 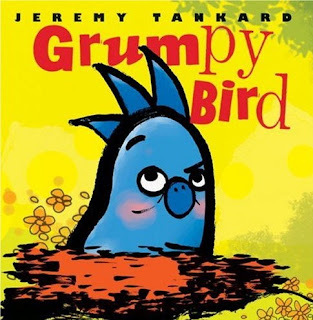 Tankard’s illustrations are fantastic and I think that his writing can appeal to both children and adults; I found that both the children and their caregivers were chuckling at the the grumpy bird and his grumpy disposition. I have also found that this book is great for one on on reading time because children love to explore Tankards illustrations. 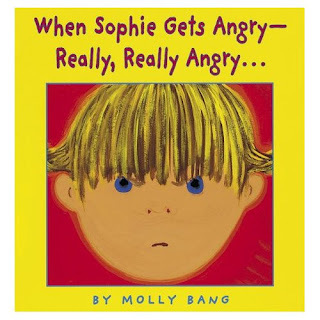 Next we read When Sophie Gets Angry- Really, Really Angry by Molly Bang. 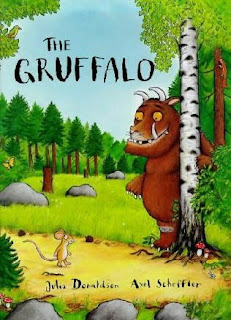 I have always thought that this is a great book to share with children about feeling angry. 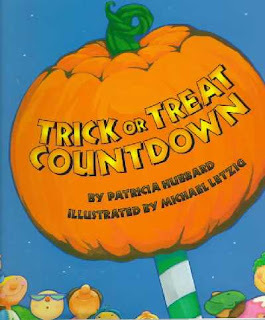 This book is a Caldecott Honor Award book and Bang’s illustrations are fantastic. She really captures the essence of feeling very angry. 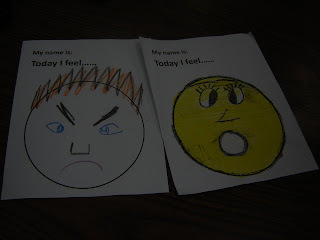 After reading we had discussion about feeling angry. We decided, as a group, that we rather feel happy than angry and then sang “If you’re happy and you know it” which is one of their favorite songs to get us in a happy mood.